Indeed the small Tennessee city, which sits between the Appalachians and Cumberland Plateau, is a mountain junkie’s paradise. Whorton dished out his all-time favorite fun spots. A quick fix from downtown is the Bluff Trail on Lookout Mountain. You run on a great cliff line with fantastic views. You can access it easily from Craven’s House, where you can grab a map and connect additional loops. The Lula Lake Land Trust, just outside of town, is also one of my favorite places to run. Raccoon Mountain is a popular spot for mountain biking. It’s a TVA pump storage facility with a big reservoir in the middle and miles of fantastic singletrack all the way around it. 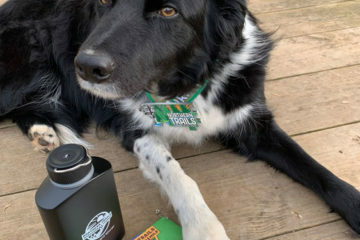 SORBA (Southern Off-Road Bicycle Association) put together a stellar trail network that has something for everyone from beginners to experts. 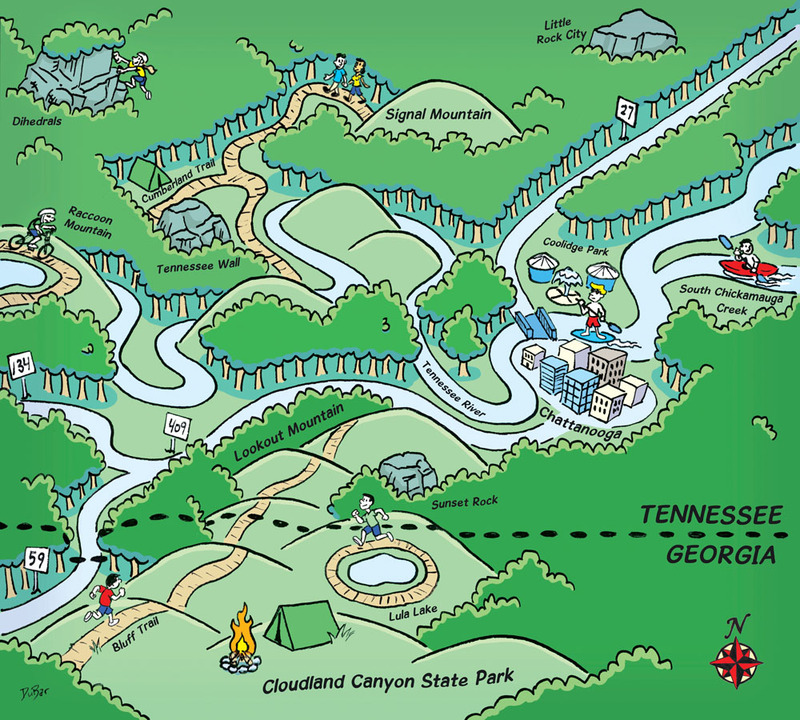 For fast access to a backcountry overnight my top choice is Cloudland Canyon State Park. You’ll pass some amazing waterfalls, and you can access some excellent camping spots with a quick three-mile hike. For extended backcountry overnights, hikers can easily jump on the still-developing Cumberland Trail from the Southern terminus on Signal Mountain. We have it all when it comes to climbing. The scene started with Sunset Rock, which features a lot of top-roping and some good traditional shorter routes. We also have really popular trad climbing on the Tennessee Wall, which has a beautiful setting right in the Tennessee River Gorge. Stone Fort (formerly known as Little Rock City) is a spectacular bouldering area that’s one of the venues for the Triple Crown Bouldering Series, and for sport climbing people head to the Dihedrals. Coolidge Park—right on the Tennessee River—is turning into a big spot for stand-up paddleboards and touring kayaks. It’s a great riverfront scene with two boat ramps right downtown, where a lot of people can go play around after work. You can also take a long scenic mellow paddle on South Chickamauga Creek. 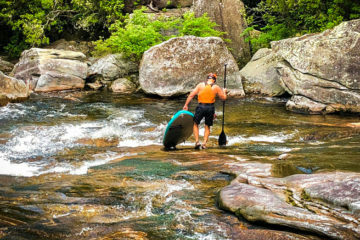 Whitewater boaters can access the world-class rapids of the Ocoee River with a short drive.